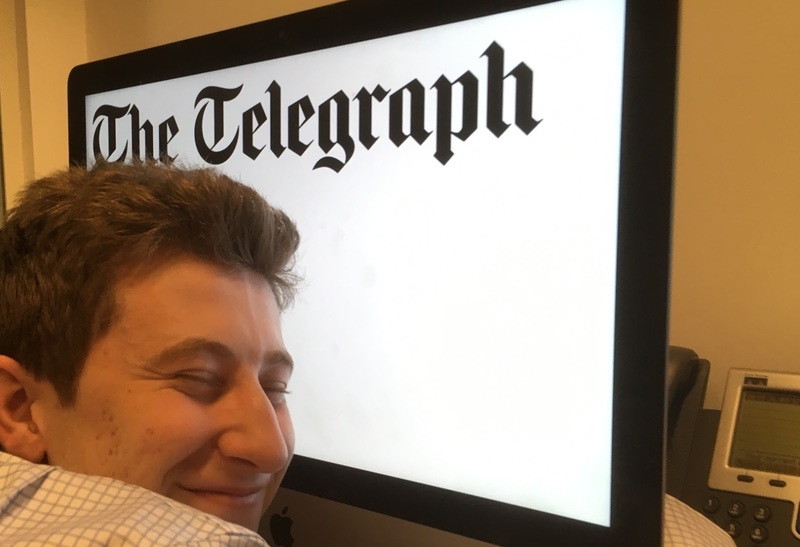 Journalists give thanks to the Telegraph's new experiment. The public’s long breakup with newspapers goes on. December's figures from ABC showed that seven national newspapers lost more than 10 per cent of their readers in the last year. The country’s biggest paper, The Sun, has shed almost 1.5 million print readers – half of its readership - in just five years. The blunt force approach to making the internet pay has been paywalls, which require readers to shell out for the same content that they would have to pay for in a newspaper. The largest newspaper currently using a paywall is The Times, which charges just over £300 a year to access its content. This is a significant sum for many, and frankly, much of the news reported can be found in other papers or websites for free. The angle might be different but the facts remain the same. Newspapers need to rethink their strengths. In order to survive newspapers need to trade on their unique qualities, the stories that readers can't get anywhere else; exclusive interviews, features and perhaps most importantly in the age of social media, comment and opinion. The Telegraph have recently begun charging for 'Premium' content on their site. This keeps its real exclusive content, like comment, interviews and features, behind a paywall while leaving its news reporting free to view. It gets to maintain a strong online presence without giving away its defining work for free. This partial exclusivity is priced to match at just £2 a week, significantly less than The Times' £7 a week. The industry is waiting for an online saviour. 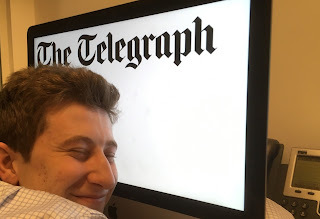 If The Telegraph's experiment is a success it doesn't mean it will work for all papers. The tabloids, specifically the red-tops, might find this model less successful if readers value the general angle of how the news is reported over additional writing. Conversely, if its experiment fails it might not mean the model is useless. A different paper with a stronger line-up of columnists and better interview exclusives could find more success. The industry will watch the outcome of the Telegraph's experiment with mixed emotions. On the one hand few tears will be shed on Fleet Street if a rival struggles. On the other, they desperately need someone to solve the online income crisis. A premium paywall might show the path to salvation.